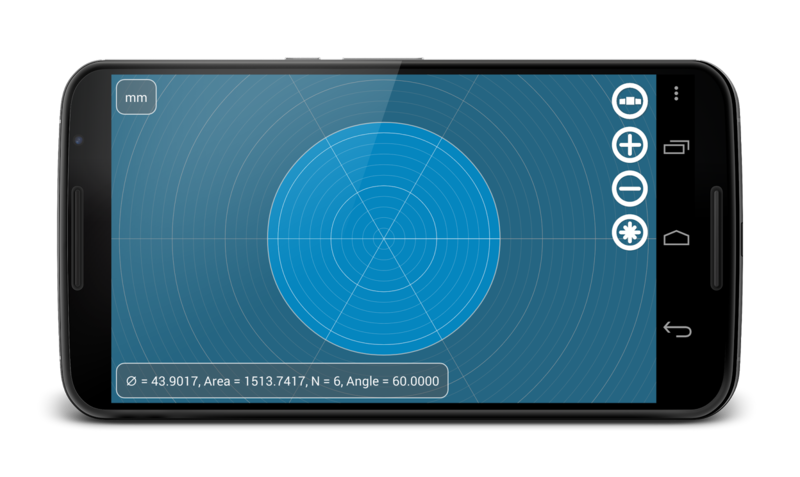 Partometer, Planimeter, Converter4U, Millimeter Pro, Pupil Distance Meter fixes are available on the App Store now. We are aware of issues with our apps on iPads OS 8. The issues have been addressed and fixes submitted to the App Store. Partometer fix v1.3.2 is available for download now. Planimeter fix v1.0.6 is available for download now. Converter v1.1.7 is available for download now. 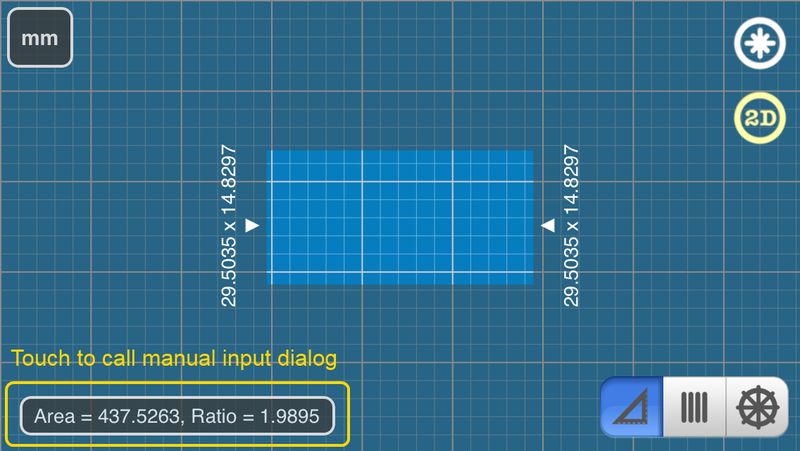 Millimeter PRO fix and new features v1.1.5 is available for download now. Pupil Distance Meter v1.0.6 is available for download now. [ ANDROID ] Millimeter Pro - Screen Ruler: Area Value in Circle Mode. 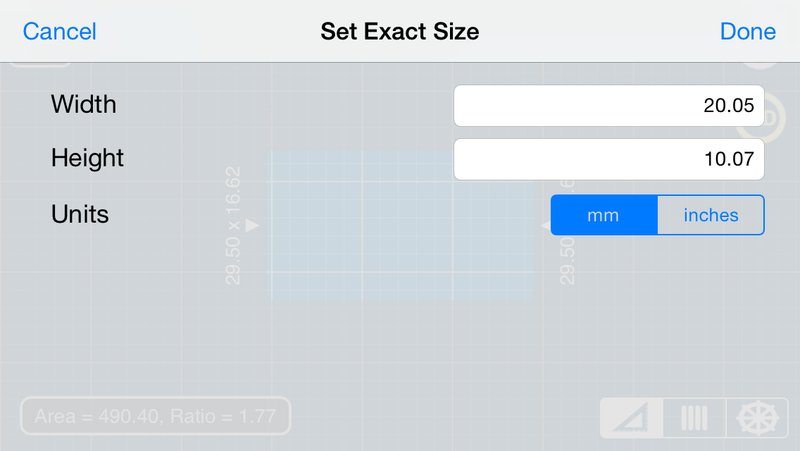 Millimeter Pro is a handy ruler on screen of your device. You can measure small objects on the screen: dimensions (width and height), area, split linear and circular object in equal pieces. Millimeter Pro can be used as a thread gauge to measure TPI or thread pitch. 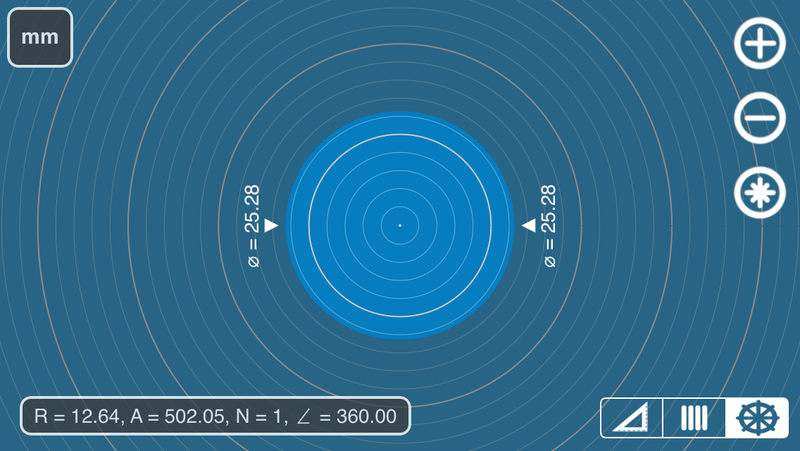 Last update allows you to calculate circle area, see fig. above. 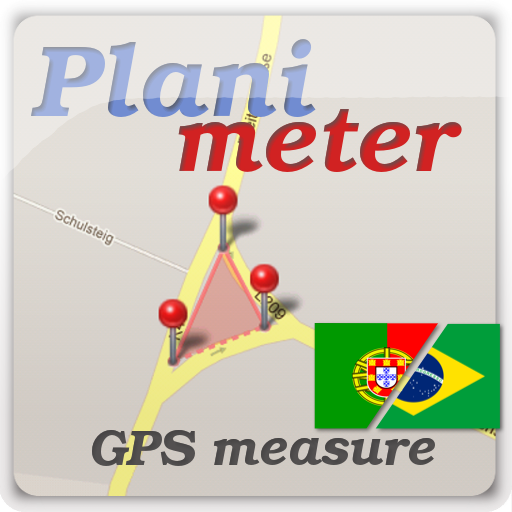 Planimeter - GPS Area Measure for Android. Tradução para Português. Android version of Planimeter has been updated to v3.9.1. By popular demand Planimeter has been translated into Portuguese language. We would like to thank Leandro Sousa for the translation, help and support! Localization in other popular languages will be considered as well. If you want to see the app in your native language and willing to help, please contact us. 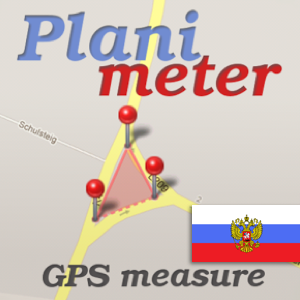 Planimeter - GPS Area Measure for Android localized into Russian. Планиметр на русском языке. 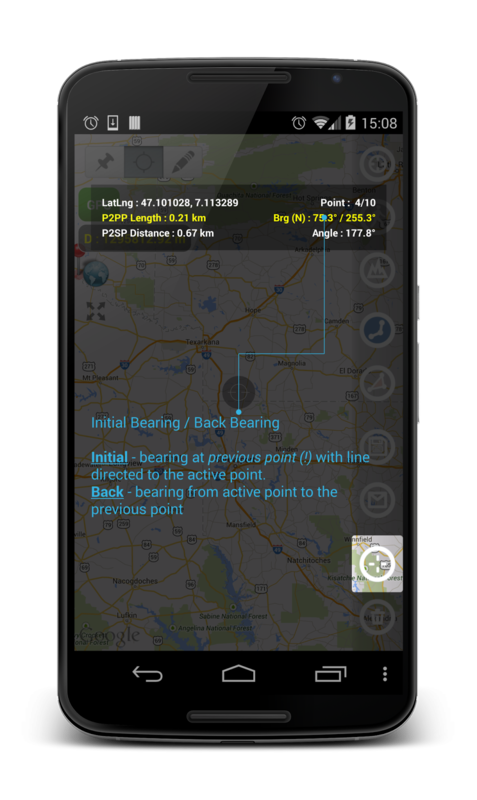 Android version of Planimeter has been updated to v3.9.0. Along with small fixes to recently reported issue in sharing feature we have also added new localization. By popular demand Planimeter has been translated into Russian language. Update v1.3.1 for Partometer App on iOS submitted to AppStore for review. Partometer update v1.3.2 passed AppStore review and should be available for download shortly. Let us know if you have any issues with the app. We appreciate your patience and collaboration. 07-Mar-2015: v1.3.2 update with stability improvements on iPads with iOS 8.1 sent for review and should be available in AppStore soon. It has been reported that recent Partometer update v1.3.0 has an issue with camera and photo loading on iPad devices on iOS v8.1.3. The bug has been fixed and v1.3.1 had been sent for review to AppStore. It should be available for download soon.